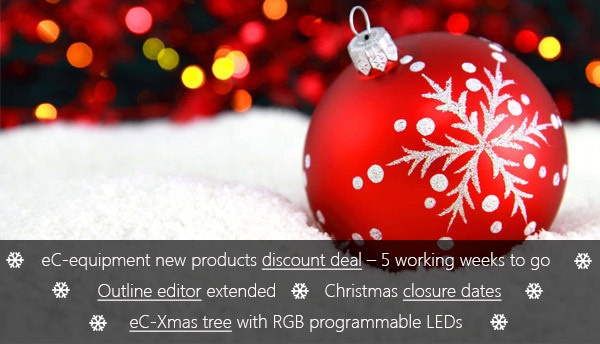 The Eurocircuits team wish you a merry Christmas with good health and every success in 2016.
, and we will give a 10% discount on these and any other “Off the shelf” items that are checked out at the same time (as one order). Place your order online and the total price on a qualifying order will automatically reflect the discount. To get the winter discount you must place your order by 31 January 2016.
tool launched in November. 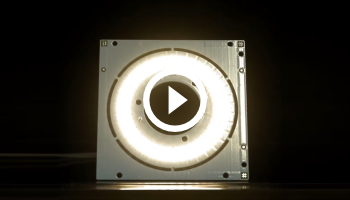 The same powerful editing tools are now available for internal milling. So if the data for internal slots and cut-outs is incorrect or incomplete, you can now correct it on-screen without delaying your delivery. To mark the new functionality, we have renamed the tool the Outline/Milling Editor. Our office, factories and logistics will close on 23 December 2015 and re-open on 4 January 2016. These dates are already included in our price calculator menus. 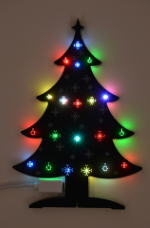 There is still time to order this year’s Eurocircuits eC-X-mas tree. Create your own exclusive Christmas experience using the 20 RGB LEDs of the Eurocircuits eC-Xmas-tree and your imagination. Assemble the tree – no soldering needed. 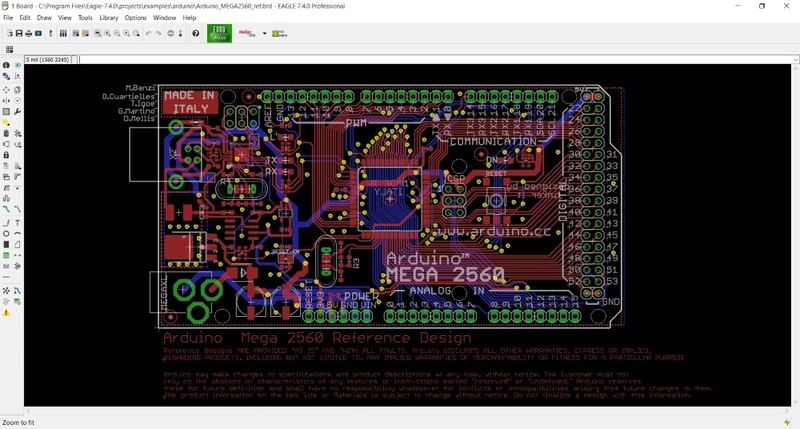 Download free animations from the Eurocircuits website, or create your own online using the simple animations editor. Publish your best animations and invite family and friends to view and like them. We will show the animations that receive the most likes on our website for others to download onto their own eC-Xmas-trees and spread your Christmas cheer far and wide. eC-Xmas-tree can be ordered from the Off the Shelf eC-spare-parts menu. See the 2015 eC-Xmas-tree in action with assembly and programming guides here. TEC Munich: Dolce Munich Unterschleissheim Hotel, Unterschleißheim, Germany; 26 January 2016. Register here for free entry. embedded world 2016: Nürnberg, Germany; 23-25 February 2016. Eurocircuits ULP para los usuarios EAGLE – inicia el cálculo de los precios directamente a partir de sus parámetros del pcb. 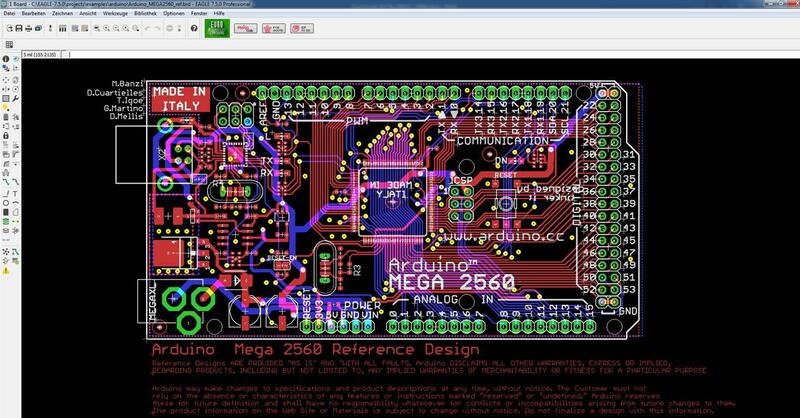 Los usuarios de EAGLE versión 6 o superior pueden instalar un ULP desde Eurocircuits para permitir el cálculo de precios rápidos para su PCB en base a sus parámetros..
La ULP transfiere los parámetros básicos del PCB al la aágina de cálculo Eurocircuits y la abre con estos parámetros rellenados en los campos correspondientes. El usuario sólo tiene que rellenar detalles de la informacion que no esta en Gerber para completar el cálculo. Esto se puede realizar en todo momento, incluso si los últimos detalles de su diseño aún no están completamente listos. Para instalar la ULP descarga el archivo zip que contiene el instalador a través de este enlace. 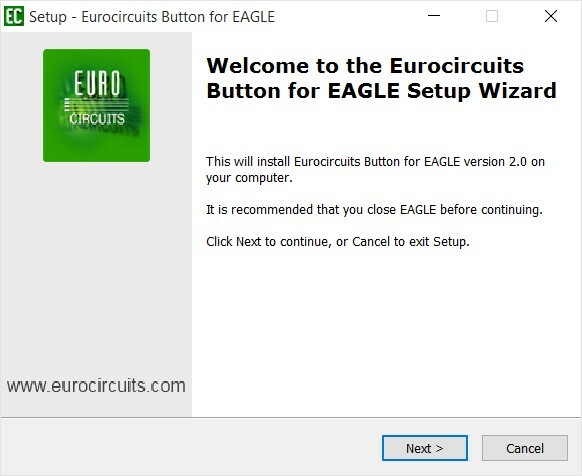 Extraiga el archivo zip y haga doble clic en el archivo Eurocircuits-button.exe y el instalador se abrirá en esta pantalla ..
La ULP instala un botón en la barra de navegación de EAGLE. 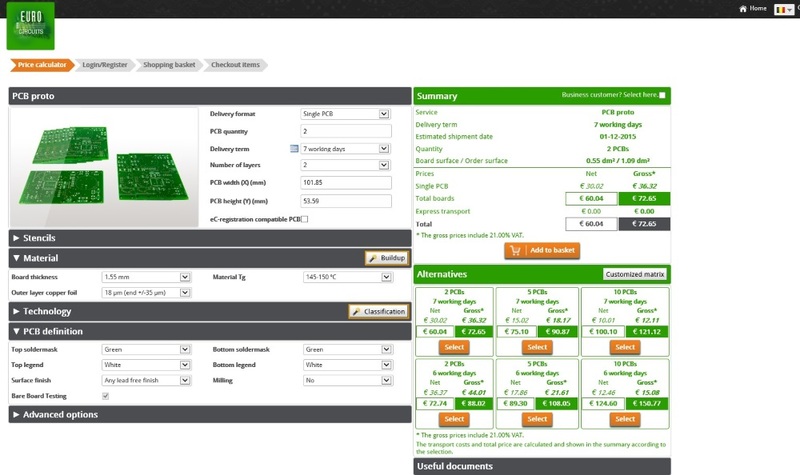 Eurocircuits ULP for EAGLE users – start calculating prices directly from your board parameters. 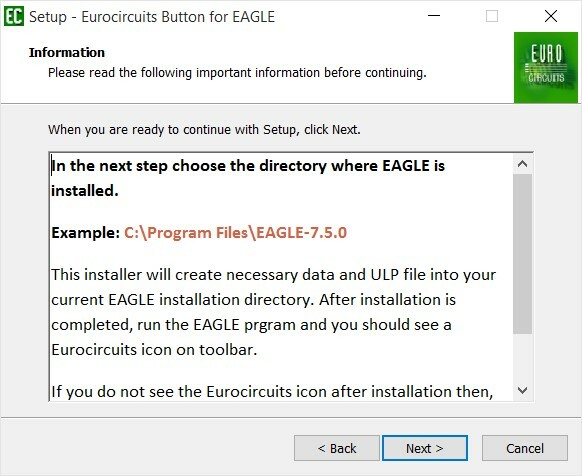 Users of EAGLE version 6 or higher can install a ULP from Eurocircuits to allow fast price calculations for their PCB based upon their board parameters. The ULP transfers the basic PCB parameters to the Eurocircuits price calculation page and opens it with these parameters filled out in the appropriate fields. 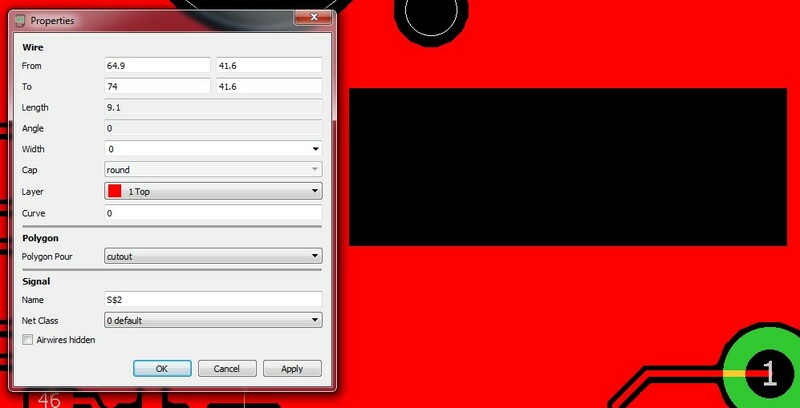 The user then only needs to fill in the non-Gerber details to complete the calculation. This can be performed at all times even if the final details of your design are not fully ready yet. To install the ULP download the zip file containing installer via this link. Extract the zip file and Double-click the eurocircuits-button.exe file and the installer will open this screen. The ULP installs a button in you EAGLE navigation bar. Eurocircuits ULP pour les utilisateurs EAGLE – commencer à calculer les prix directement à partir de vos paramètres de la carte. 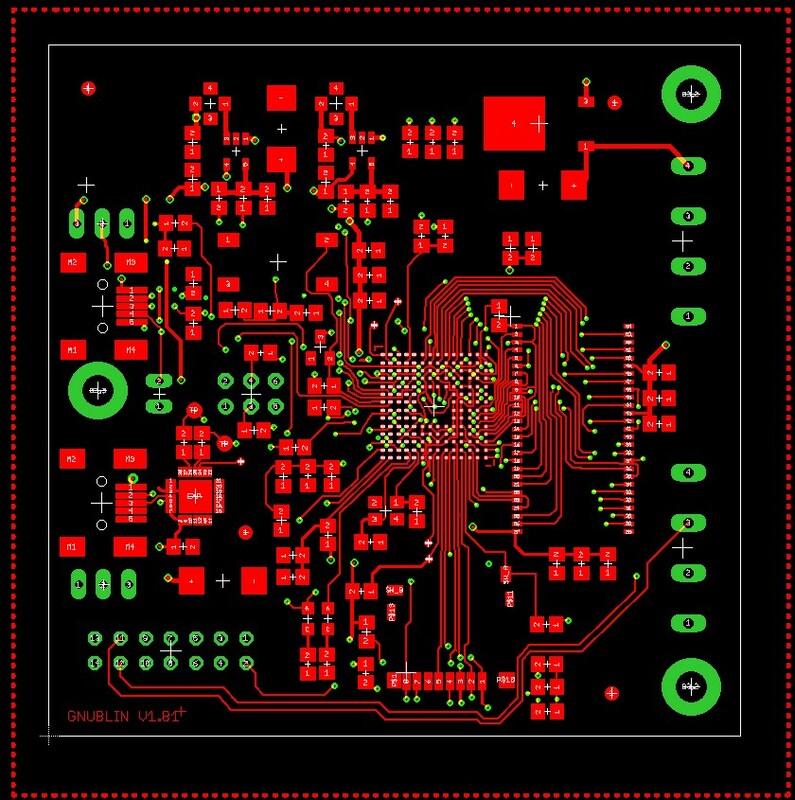 Les utilisateurs de EAGLE version 6 ou supérieure peuvent installer un ULP de Eurocircuits pour permettre les calculs de prix rapides pour leur PCB en fonction de leurs paramètres de la carte. 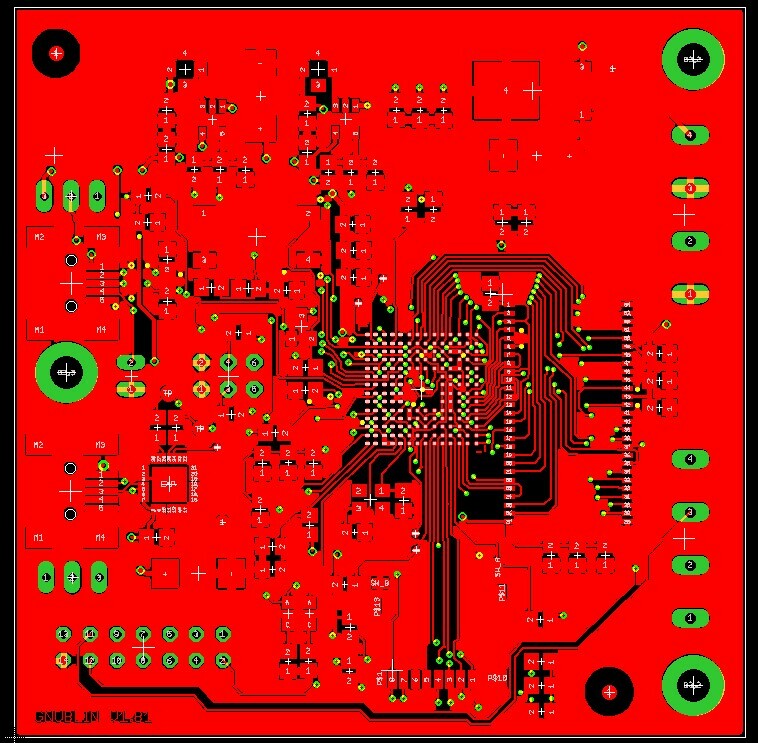 L”ULP transfère les paramètres de base des PCBs à la page de calcul Eurocircuits et l”ouvre avec les paramètres remplis dans les champs appropriés. L”utilisateur ne doit alors remplir que les parametres non-Gerber pour effectuer le calcul. Ceci peut être effectué à tout moment, même si les derniers détails de votre conception ne sont pas tout à fait prêt encore. Pour installer l”ULP télécharger le fichier zip contenant l”installateur via ce lien. Il faudra extraire le fichier zip et double-cliquer sur le fichier Eurocircuits-button.exe et l”installeur ira ouvrir cette page. L”ULP installera un bouton dans la barre de navigation de votre EAGLE. 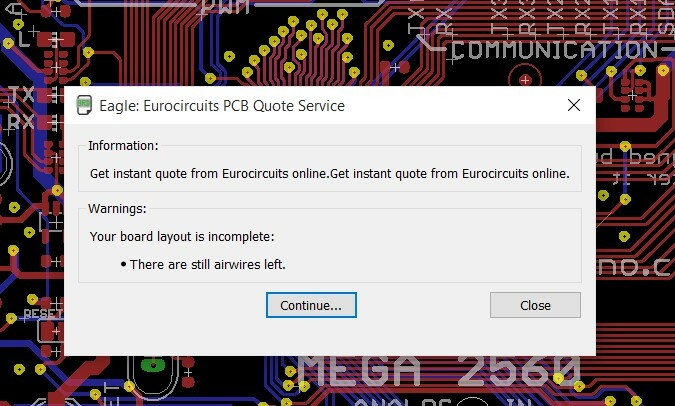 Eurocircuits ULP para os utilizadores de EAGLE – inicie o cálculo dos preços a partir dos parâmetros do seu pcb. 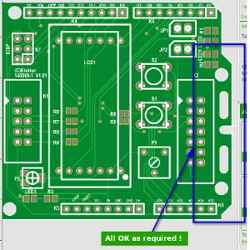 Usuários de EAGLE versão 6 ou superior podem instalar um ULP de Eurocircuits para permitir cálculos de preços rápidas para o seu PCB com base nos seus parâmetros. Para instalar o ULP pode descarregar o arquivo zip que contém instalador através deste link. 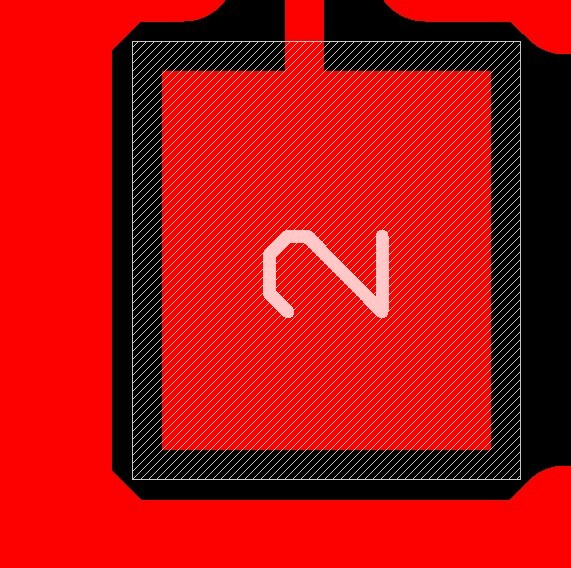 Extraia o arquivo zip e clique duas vezes no arquivo eurocircuits-button.exe e o instalador irá abrir este ecrã. A ULP vai instalar um botão na barra de navegação de EAGLE. As a ground plane under RF lines like microstripe or coplanar lines. As a power plane (for example Vcc) and/or groundplane, to create a low resistance connections. Generally to make a low resistance connection for tracks that carry a high current. The POLYGON outline must be a closed contour. The contour must be drawn in the correct sequence and with one line. It cannot be built up in sections. When you have drawn the complete closed contour, the outline changes from a solid to a dotted line. A valid POLYGON should not overlap itself. 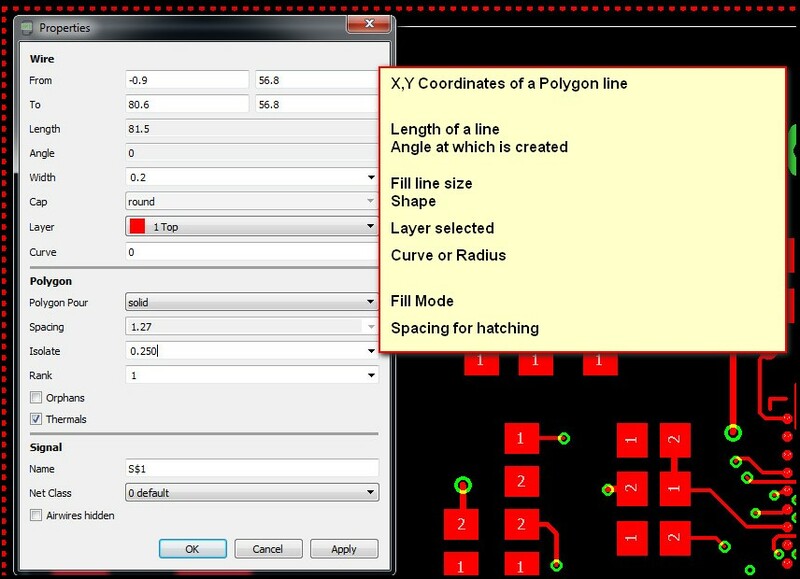 Use the RATSNEST command to calculate and display the surface of the Polygon. Type in the command Line “Ratsnest” or use the Command button. A Polygon which overlaps itself cannot be calculated. 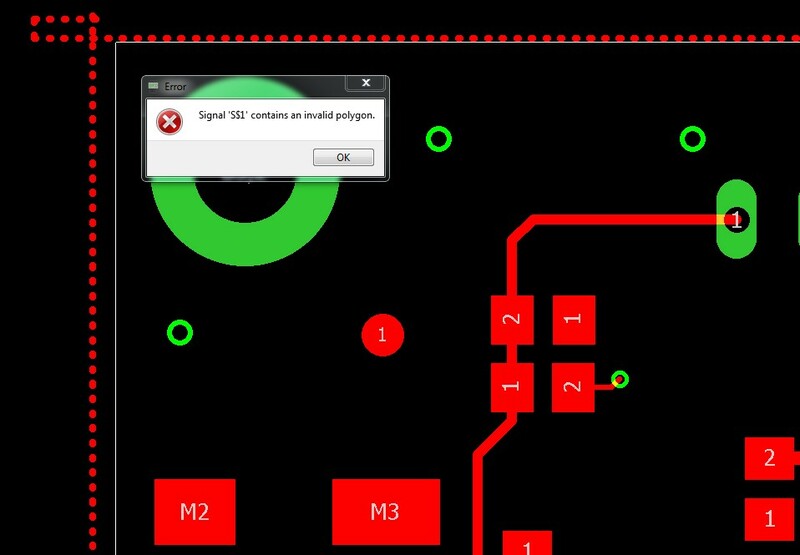 An Error Message will appear: “Signal contains an invalid Polygon”. When you have solved the error use the RATSNEST command again, to calculate and display the surface of the POLYGON. Use RIPUP @ ; to switch back to outline mode. Or, under Properties, right click on the POLYGON outline. Width – specifies the thickness of the line used to fill the POLYGON. TIP: Select the largest possible line width. Too fine lines create unnecessarily large files when you output the data for manufacture. In any case the line used to fill the polygon should never be less than the minimum line width in the layout. The special type CUTOUT is used to define POLYGONS that are cut out (subtracted) from all other signal POLYGONS within the same layer. Cutouts are typically used to define restricted areas in polygons on inner signal layers. It is the only case where a POLYGON can be drawn with a line of width “0”. The CUTOUT option is only used to define the open space and therefore it does not generate additional data. 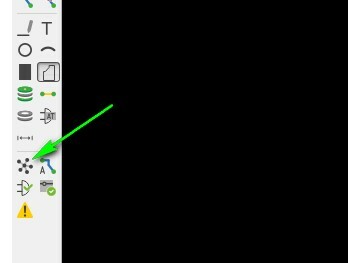 Draw a Polygon and set the option in Properties to Cutout. Run again the command Ratsnest and the Polygon with open space is displayed. Isolate – defines the isolation distance between the POLYGON and all other copper objects that do not carry the same electrical signal or objects in the Dimension, tRestrict or bRestrict layer. Set the value to 0 if you want to use the isolation value defined in the DRC Rules. If there is enough space in the layout, we recommend a minimum isolation between plane and copper of 0.25mm. The soldermask window around a pad is typically 0.1 mm on all sides. An isolation distance of 0.25 mm compensates for any manufacturing tolerance when the soldermask is applied and ensures that there are no exposed areas on the copper plane which could short to an adjacent pad. For tight complex designs, we can accept smaller values. 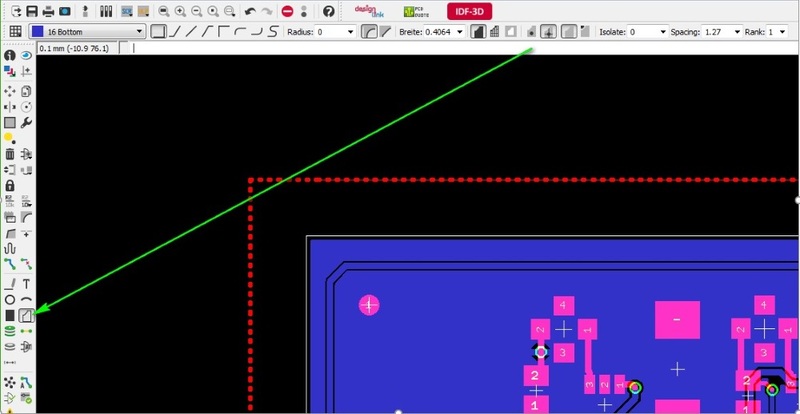 Check our PCB Design Guidelines for Soldermask to choose a tolerance. Picture below shows the standard soldermask window around a pad – 0.1 mm on all sides. Rank – set values in this box to prevent overlapping POLYGONS from creating shorts. The Rank value determines which POLYGONS are to be subtracted from others. A POLYGON with rank = 1 has the highest priority in the Layout, so no other POLYGON drawn in the layout is ever subtracted from it. A POLYGON with rank = 6 has the lowest priority. If it is overlapped by a higher rank polygon the overlap area is cut out from the lower ranked POLYGON. POLYGONS with the same rank are checked by the DRC to ensure that there are no shorts. The rank property works only for POLYGONS with different signals. Overlapping POLYGONS with the same signal names are simply drawn one over the other. 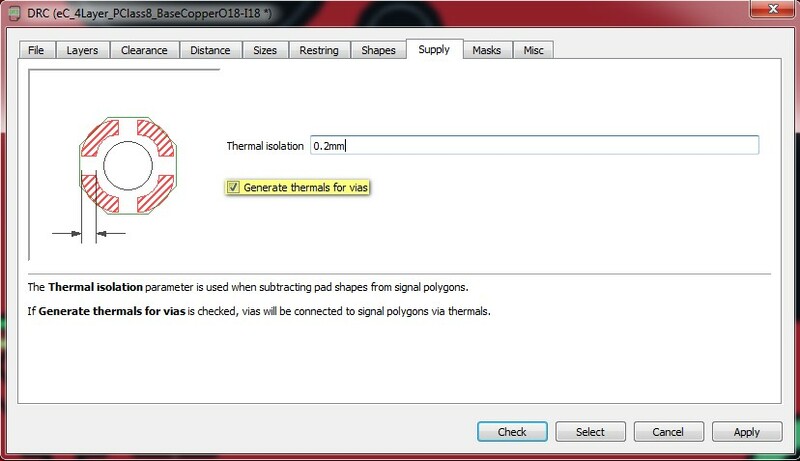 Thermal – determines whether pads and drill holes in the POLYGON are connected using Thermal relief pads, or if they are connected directly to the copper plane. This applies to vias as well if the via option has been activated in the design rules. The width of the thermal connectors should normally be set as half of the pad”s drill diameter, with a minimum value of the wire width of the POLYGON and a maximum of twice the wire width. The length of the thermal connectors is defined by the Thermal isolation value in the Design Rules” Supply tab. 1. Don”t set too fine a wire width for the POLYGON, or the thermal connectors won”t be able to handle the current load. The DRC will warn if this is the case (see illustration). 2. This also applies to necked POLYGONS. The minimum width of the copper area (neck) is determined by POLYGON’S wire width. Orphans – Determines if a POLYGON may contain areas (islands) which are not electrically connected to the POLYGON”S signal. If Orphans is set to Off, such un-connected areas won”t be drawn. The new eC-placer provides a precision PCB assembly solution at a price suited to prototypes and small series. 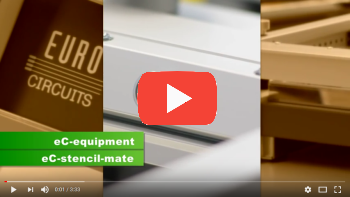 Users of our eC-stencil-mate solder-paste printer and eC-reflow-mate reflow oven report significant savings in time and cost. 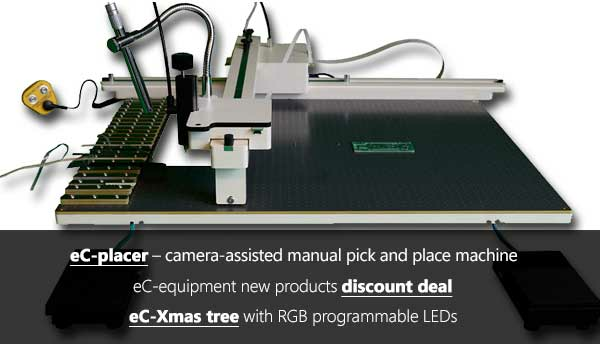 eC-placer boosts these savings to give yet more help to designers in bringing their projects to market on time and on budget. Copy-paste mode: uses the printer stencil as a template to place accurately BGAs and other components difficult to place by sight. Order an eC-placer or eC-test-mate either combined in a single order with each other or with an eC-stencil-mate, an eC-reflow-mate, an eC-preheater or an eC-fume-cube and we will give a 10% discount on these and any other “Off-the-shelf” items that are checked out at the same time (as one order). Place your order online and the total price on a qualifying order will automatically reflect the discount. The discount scheme will remain active from 1-12-2015 till 31-01-2016. It has become a Christmas tradition that Eurocircuits design a programmable tree to brighten up the darker days of the year end. For 2015 we have gone multi-colour. Create your own exclusive Christmas experience using the 20 RGB LEDs of the Eurocircuits eC-Xmas-tree and your imagination. 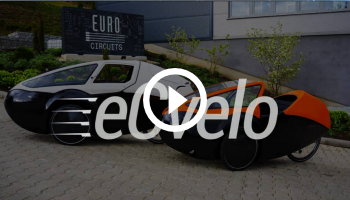 LED event: Elewijt Belgium; 2 December 2015. Register here for free entry. LED event: Den Bosch Netherlands; 3 December 2015. Register here for free entry.